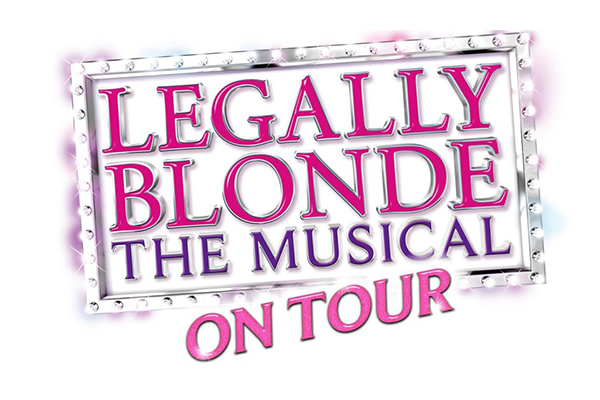 Having seen Legally Blonde the Musical on no fewer than four previous occasions - three times in London's West End and once at the Sunderland Empire Theatre in 2011 - I was over the moon when a new tour was announced for 2017-2018 and it was heading back to the Sunderland Empire Theatre. I am a big fan of the show, based on the hit 2001 film starring Reece Witherspoon, and could happily watch it over and over again! The music is infectious and the book is funny and uplifting. 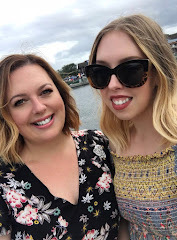 Regular visitors to ElleandMimi.com will know that I moved from the UK to Orlando last June. Although I have lived here on and off since 2011 I am still finding my feet and discovering new places to shop. 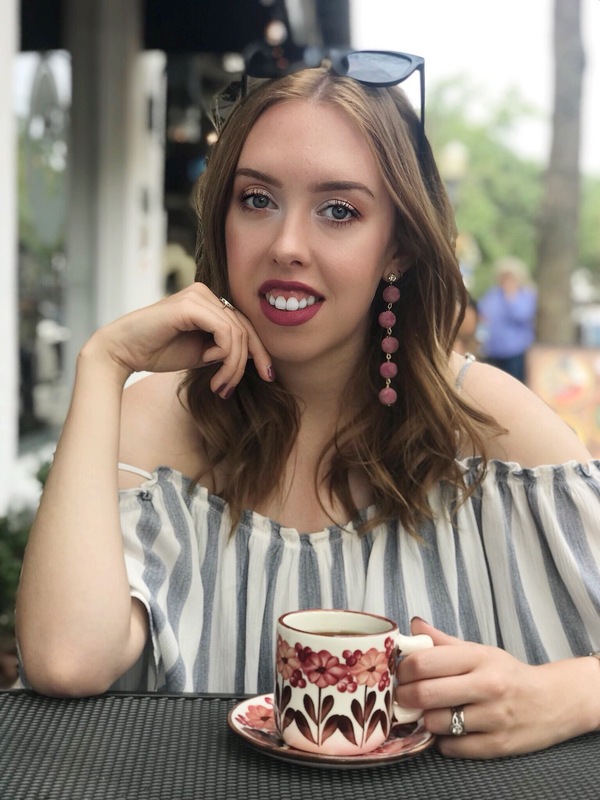 I am always on the hunt for small boutiques where I can pick up pieces that not everyone is wearing. You know the deal, you buy a great dress from Top Shop, Forever 21, ASOS etc only to find that the whole world is wearing it too!